Lee is a registered beekeeper and will fully manage a beehive on your own property with options for rent or buy. This will provide pollination for your fruit and vegetables all year round and a rewarding family interest. 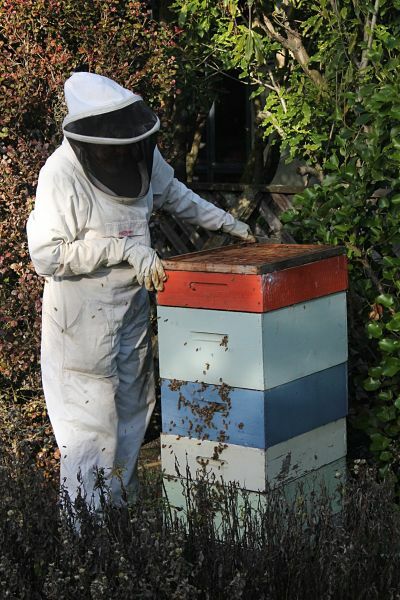 You can look on and learn as we maintain the hive and highly recommend joining a bee club should you be interested in taking over a hive or further your knowledge in beekeeping. This is great for anyone who has an interest in preserving this most important creature and tasting their devine rewards. This entry was tagged Backyard Honey Bees in Christchurch. Bookmark the permalink. I would like to rent a hive. 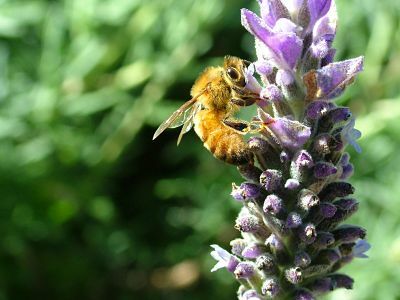 We love bees, gardens and honey and would love to grow all 3 on our property. Please could you help us.